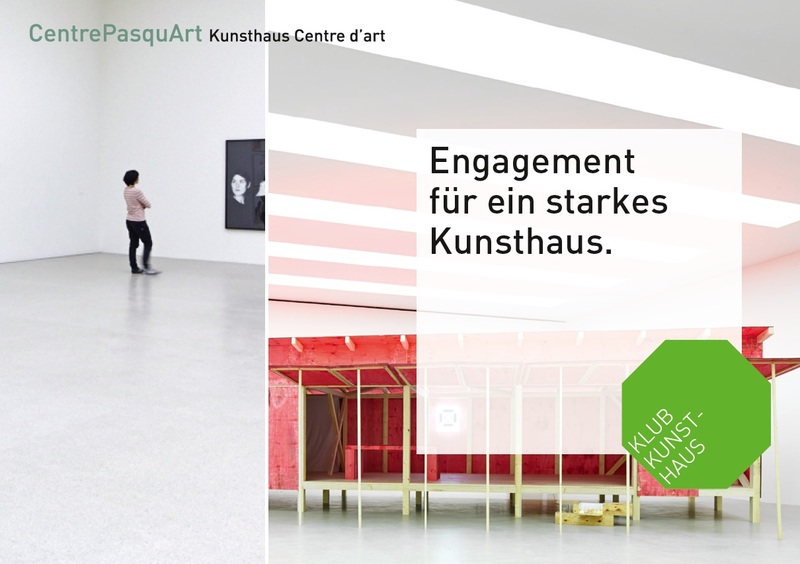 Become a member, get involved in a strong Kunsthaus! As an important institution for contemporary art, Kunsthaus Pasquart radiates beyond the region of Biel. It has the best conditions to participate in the top league of Swiss art museums. You can contribute to the strong presence of visual arts in Biel and profit from it at the same time, when you become a member of the KlubKunstHaus!